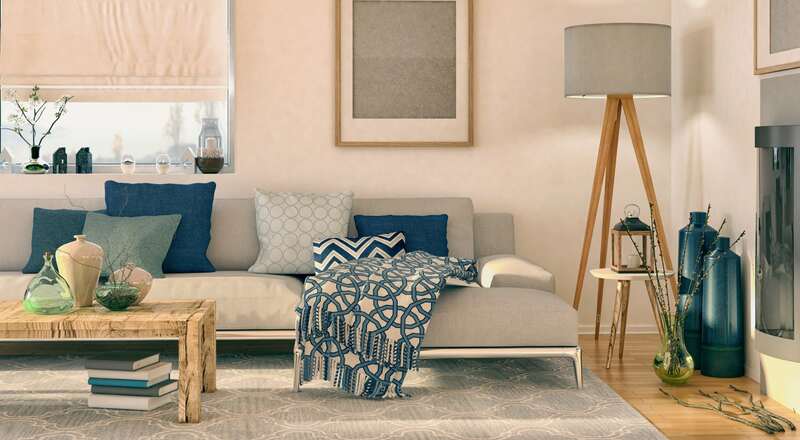 Choose from 2 & 4 bedroom townhomes. 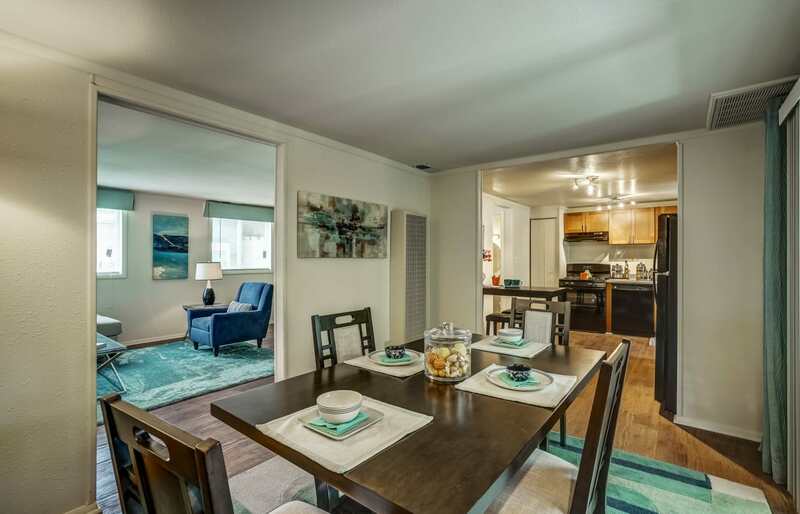 Live comfortably in Avalon Townhomes’ charming community between Buckroe Beach and Fox Hill. 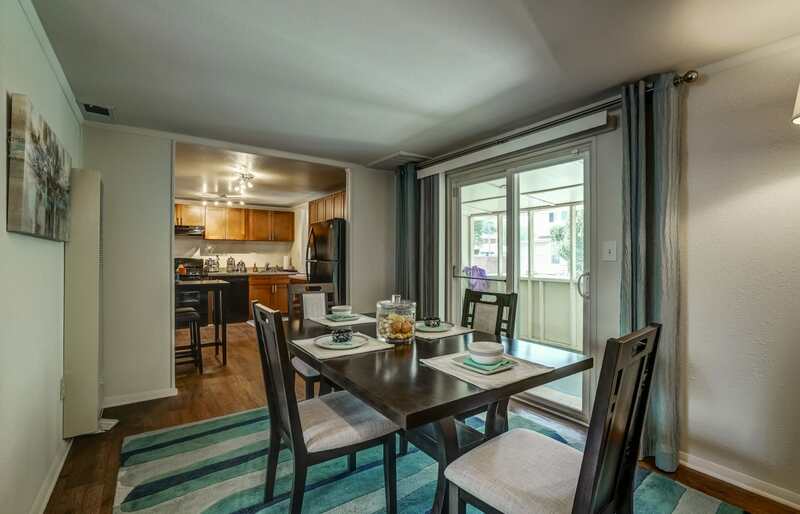 Our air-conditioned townhomes in Hampton, Virginia, provide room for everything you need to live well. 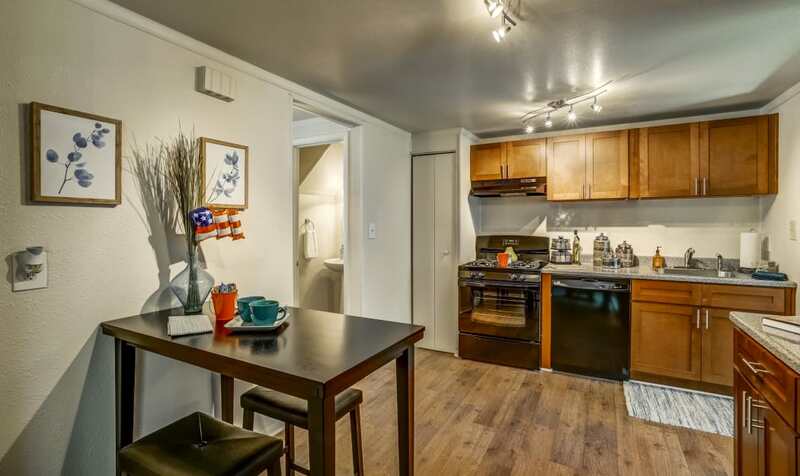 We offer covered parking, extra storage, and roomy interiors – at a price you’ll love. 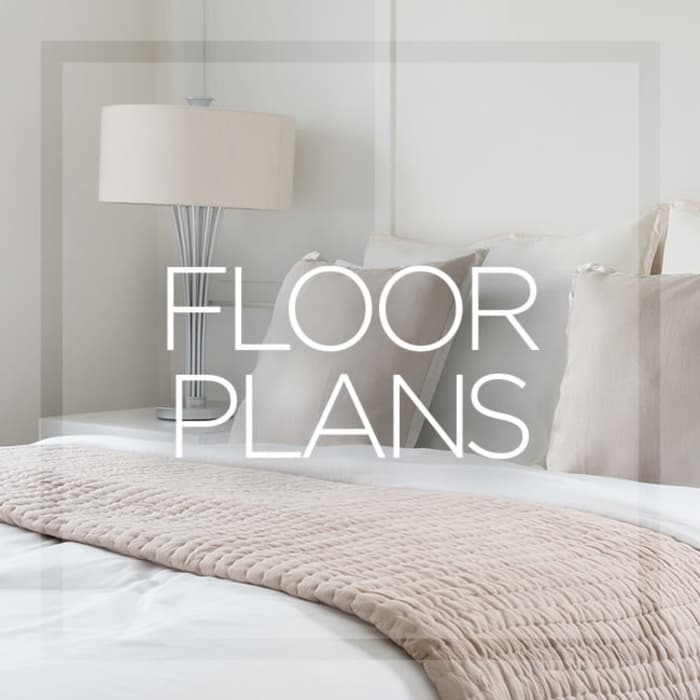 Our newly renovated floor plans feature open layouts, laundry rooms, and gas ranges. 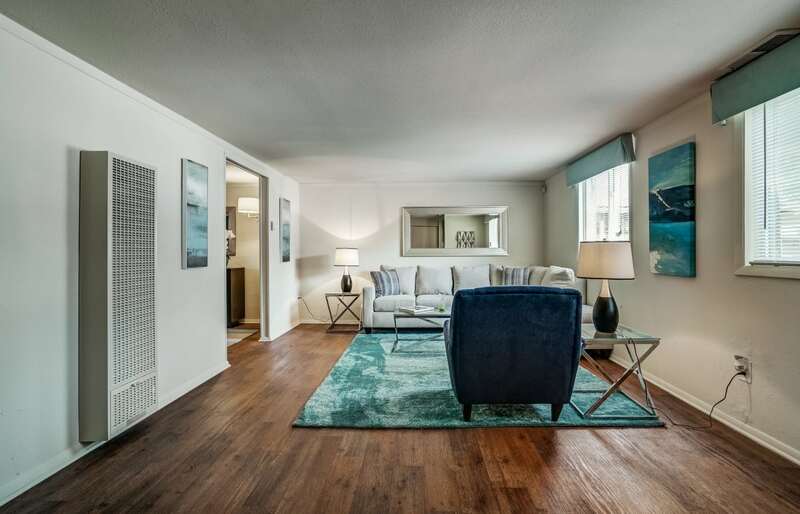 Live comfortably in our wonderful location, only minutes from the beach! It’s the little details that count. Enjoy cooking? 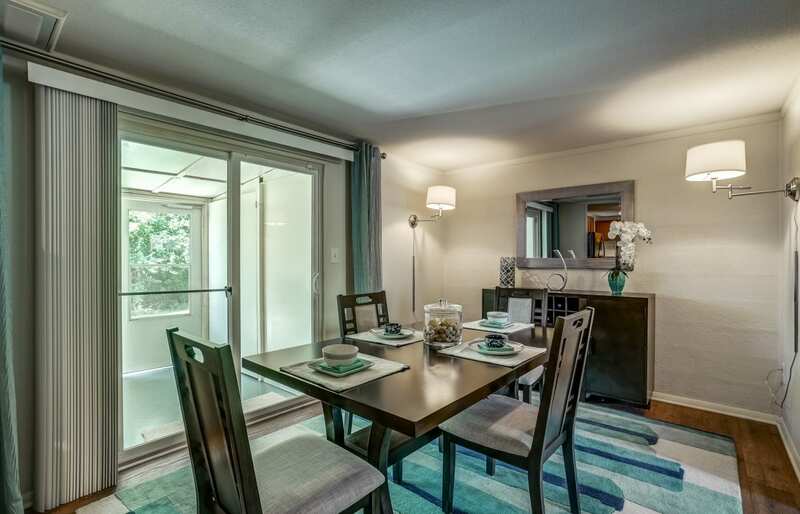 Our updated kitchens with room for dining make it a pleasure to enjoy a meal with your family. Love to body surf or fish? Our extra storage space makes it a snap to grab your gear and be at the beach in no time at all. 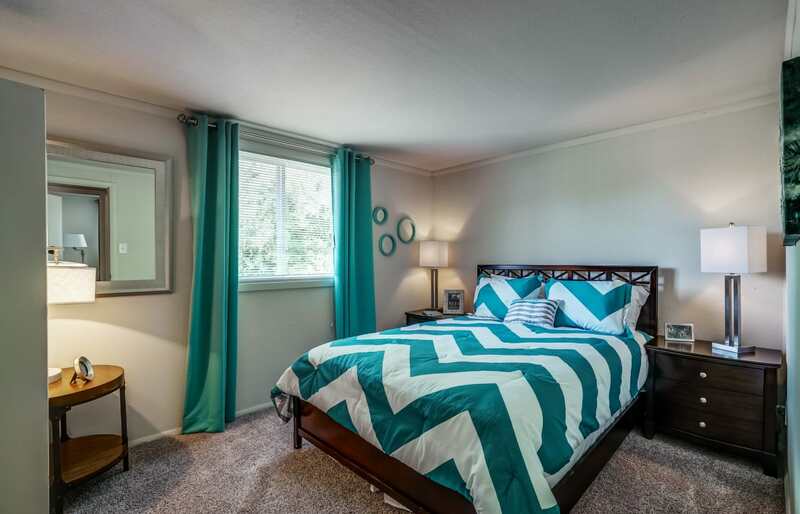 Click through our photo gallery to check out our roomy townhomes. 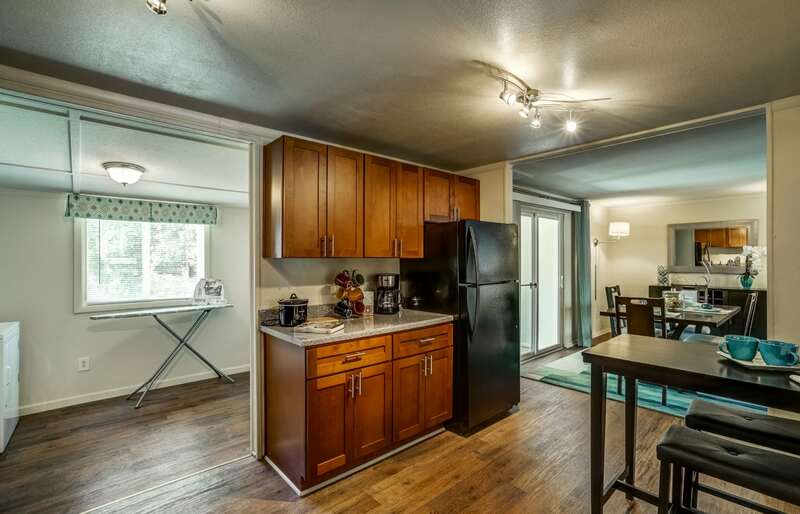 Some of our homes feature updated kitchen cabinets, a dishwasher, and energy-efficient appliances. Our double-sink vanities mean you’ll shave minutes off of your morning routine. 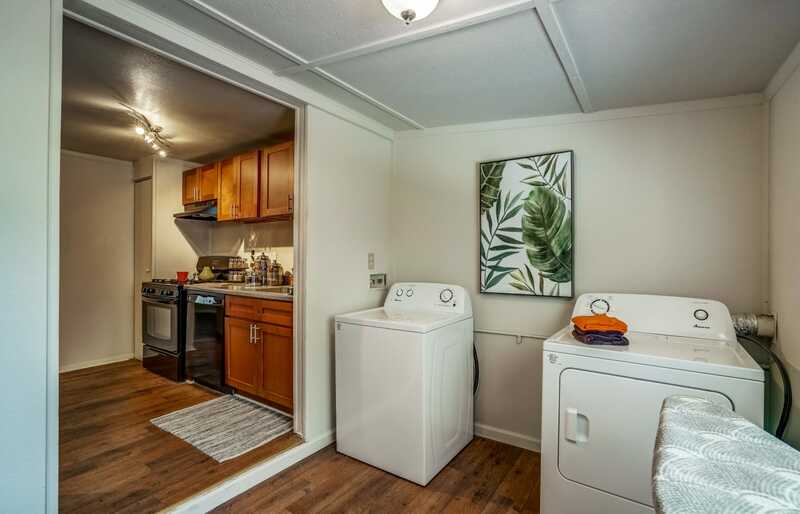 In-home laundry access and easy-to-clean wood-style flooring help you spend less time on chores, and make more time for the things that truly matter. 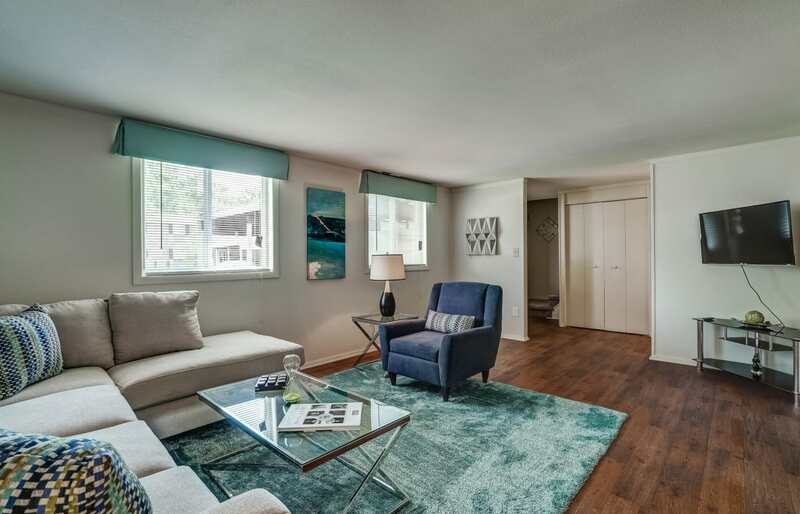 Our newly renovated townhomes offer spacious living in a secluded neighborhood. 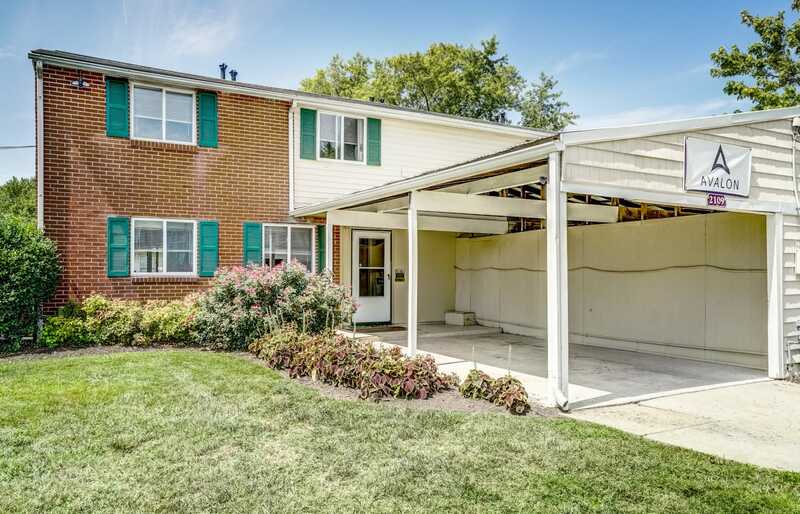 We are situated close to schools, grocery shopping, and many other conveniences. Our close proximity to the beach makes it easy to enjoy a picnic in the sand any day of the week. 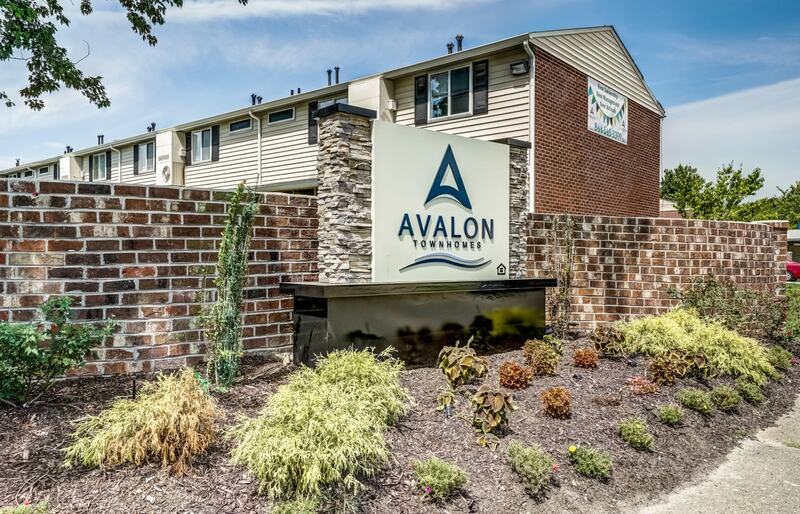 Avalon Townhomes is in a prime location near Hampton University and Virginia Air & Space Center. 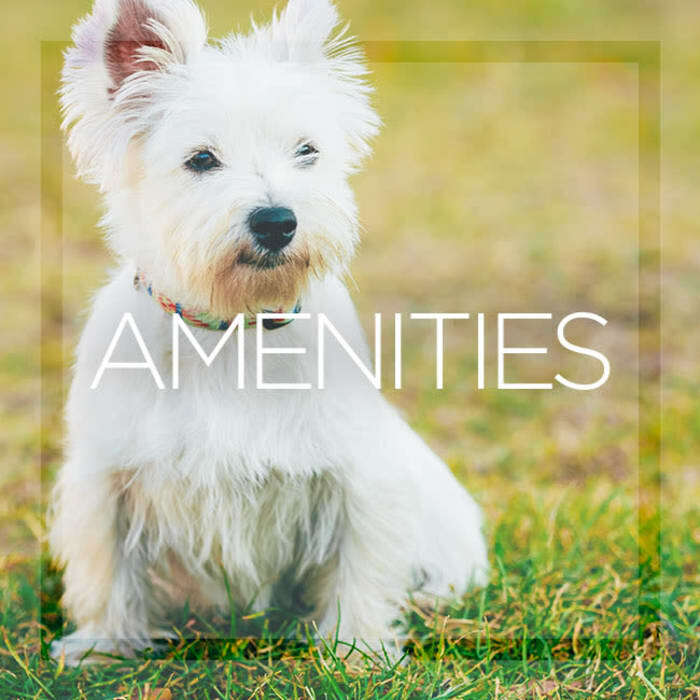 Our close proximity to I-64 allows easy access to everything Hampton Roads has to offer. 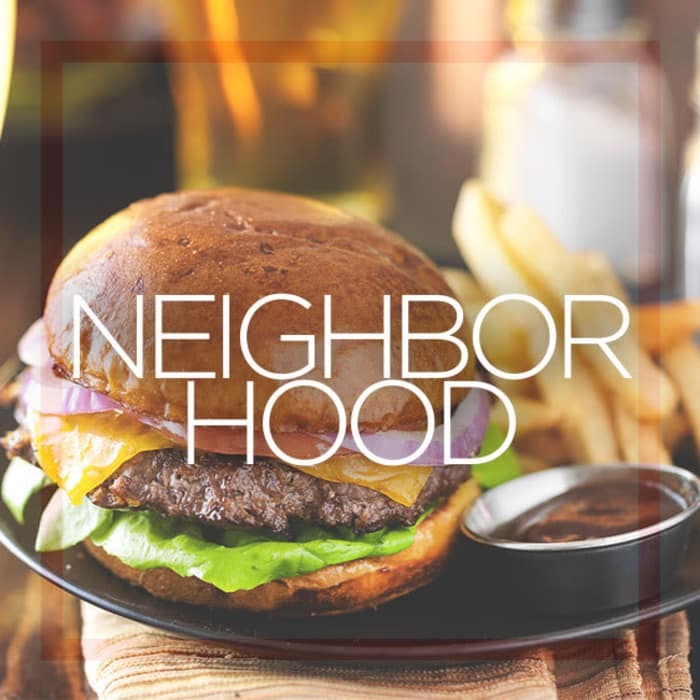 Enjoy food trucks and a stroll along the beach at Buckroe Beach and Park, only a short drive from your home.